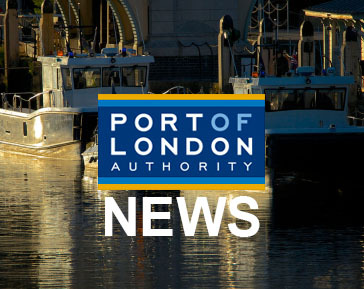 British Divers Marine Life Rescue (BDMLR) and the Port of London Authority (PLA) are urging river users to steer clear of the beluga whale, which is currently in the Thames Estuary first spotted on 25 September 2018. 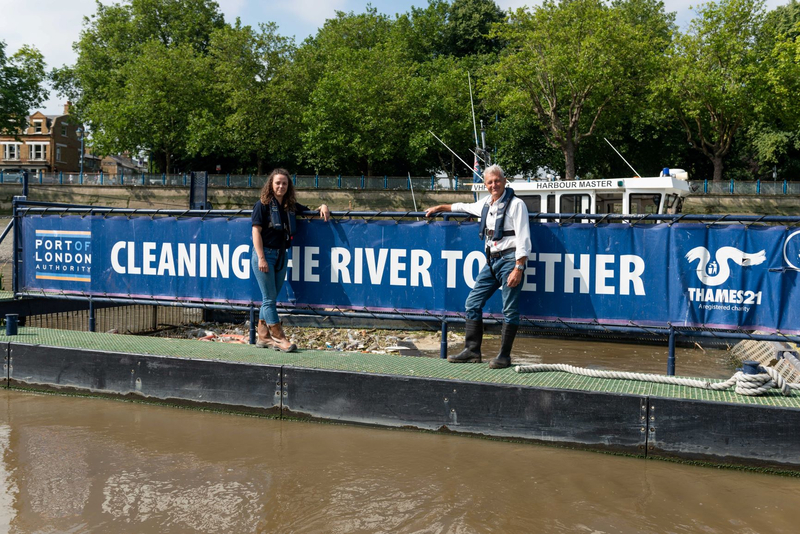 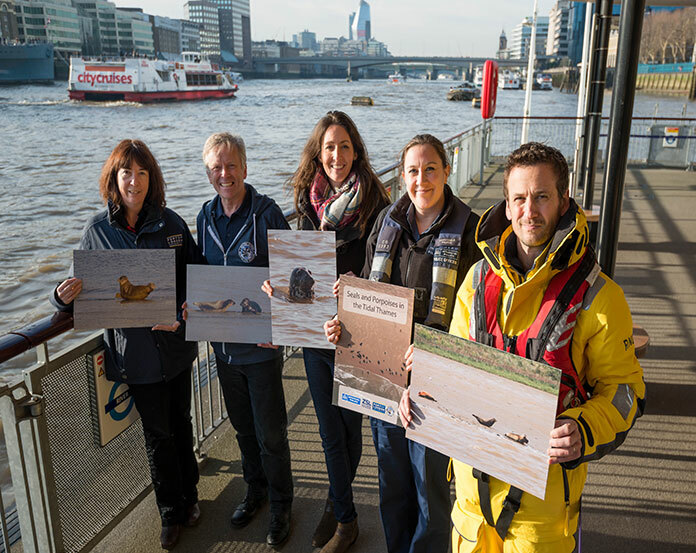 Has growing public awareness of marine pollution made any difference to the levels of plastic discarded in the tidal River Thames in the heart of Britain’s capital city? 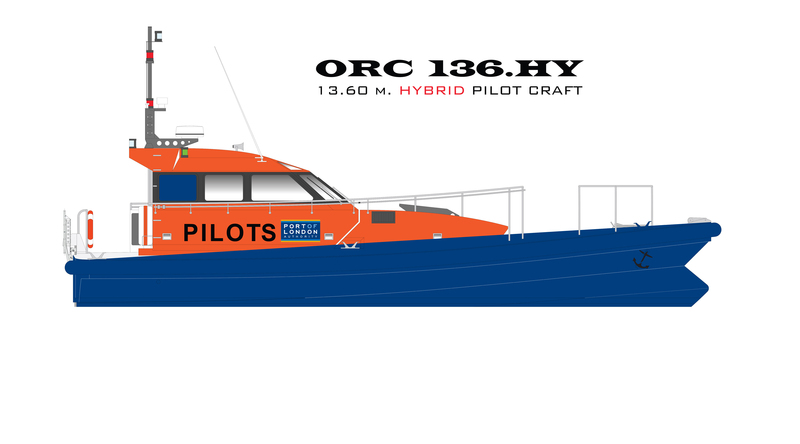 The Port of London Authority (PLA) has ordered the UK’s first hybrid pilot boat from Norfolk boat builder, Goodchild Marine, as it publishes the final version of its Air Quality Strategy for the tidal Thames – also the first of its kind for any UK port. 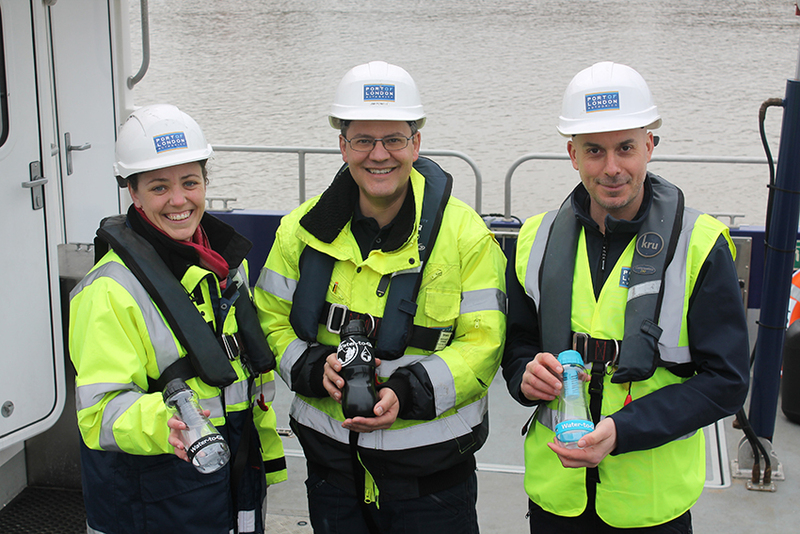 The Port of London Authority (PLA) has announced plans to stop using single-use plastics by World Ocean Day (8 June, 2018) as part of its continued campaign to reduce the amount of rubbish in the Thames. 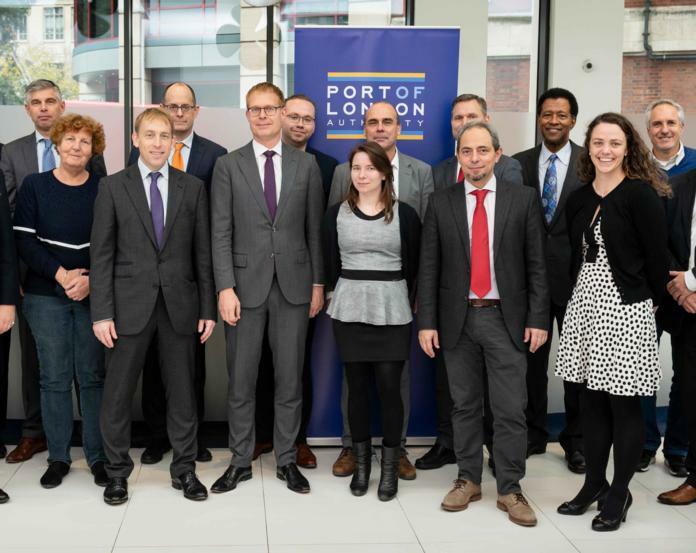 The Port of London Authority (PLA) has broken new ground in the maritime sector, publishing the first draft Air Quality Strategy for a UK port. 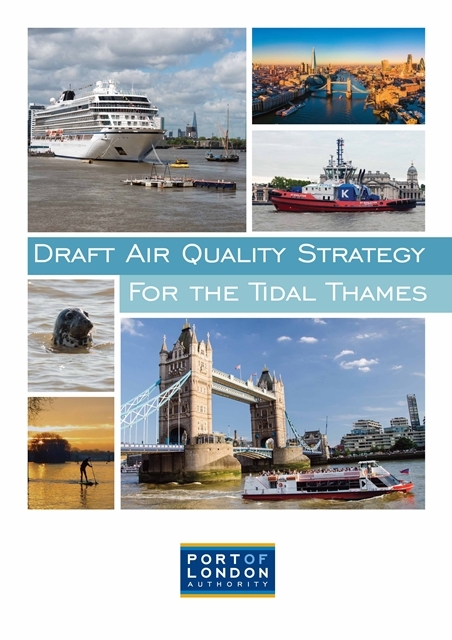 The PLA has been developing the strategy in the light of projected growth in river use over the next twenty years and concerns about air quality in urban centres. 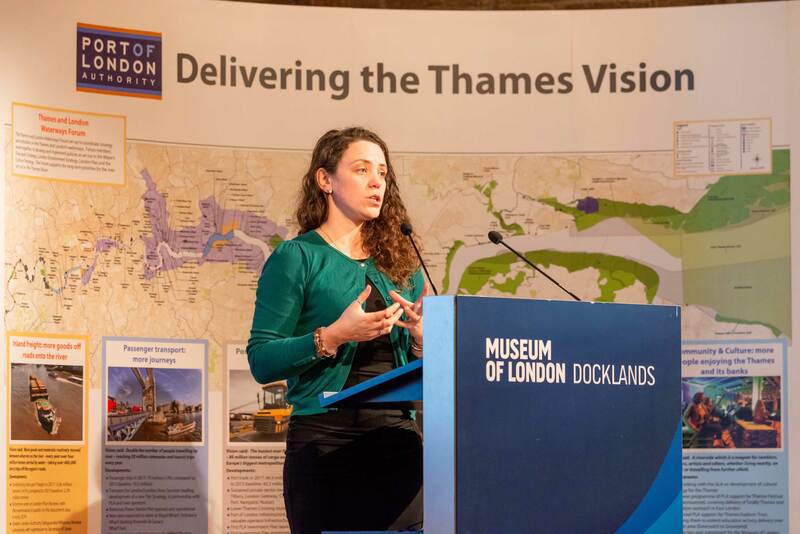 The aim of the strategy, which covers the tidal Thames from Teddington Lock to Southend, is to reduce emissions to air from marine sources within the tidal River Thames, while facilitating the Port and London’s future growth. 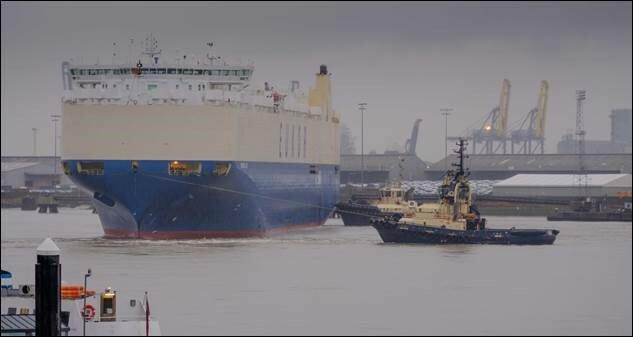 The move comes less than 12 months after the PLA made London the first UK port to offer a ‘green’ discount on charges for ships using cleaner technology.